BOMBO – SC Villa will be hoping their can register their second victory of the season when they take on Ndejje University at the Arena of Visions in Bombo. The record 16 time league champions look to be rejuvenated of late especially after the appointment of Douglas Bamweyana as head coach. Since Bamweyana arrived, the Jogoos have accumulated four out of a possible six points and have scored in each of the two games. Their last fixture at home to Maroons saw them come from a goal down to draw 1-1 but also witnessed club top scorer Bashir Mutanda miss from the spot late on in the game, a kick that would have probably won the game for Villa. Going into the game, Bamweyana is optimistic his side can get all three points. “It is not going to be an easy game like all the fixtures in the division are, said Bamweyana. “However, i am so optimistic especially after the performance against Maroons and how the players have been preparing for the game, we can get a great result. “We are ready to go to Bombo and walk away with three vital points. SC Villa will be boosted by the return of Albert Mugisa after completing his one game ban. The midfielder is a former Ndejje University player and is relishing the prospect of returning to the Arena of Visions as an opponent. “Everyone knows i played for Ndejje and they hold a special place in my heart, said Mugisa. “However, I am now a Villa player and so optimistic about facing Ndejje. “I am hoping to go back there and perform well and help my team win the game. Mugisa is the only returning Villa player for the game as Samson Kirya, Joseph Nsubuga, Savio Kabugo and Brian Bwete are all still out injured. For Ndejje, they are desperate for points as they have now gone 5 games minus victory (D1 L4). They currently sit third from bottom with only 7 points accumulated so far. They will go into Tuesday’s fixture knowing that a loss for them will only light their possibility of returning to the Big League at the first time of asking. This will be the first top flight meeting between the two sides. 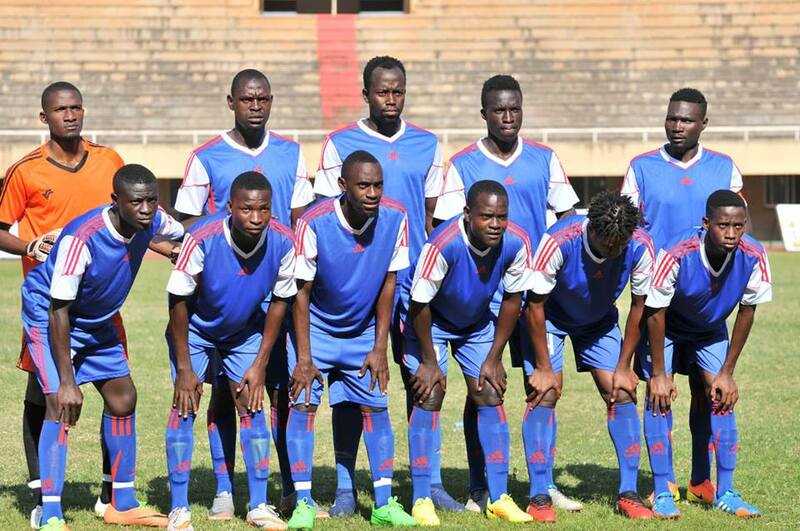 Against the newly promoted sides this season, SC Villa have played and won one game. The victory against Nyamityobora is also their only so far. Ndejje go into the game with only two win this season (D1 L7). At home, the University side have won two of their five games so far this season (D1 L2). For Villa, they go into the game having won only one of their last 14 league fixtures (D7 L6). Away from home, the Jogoos have won only one of their last 9 (D6 L2).